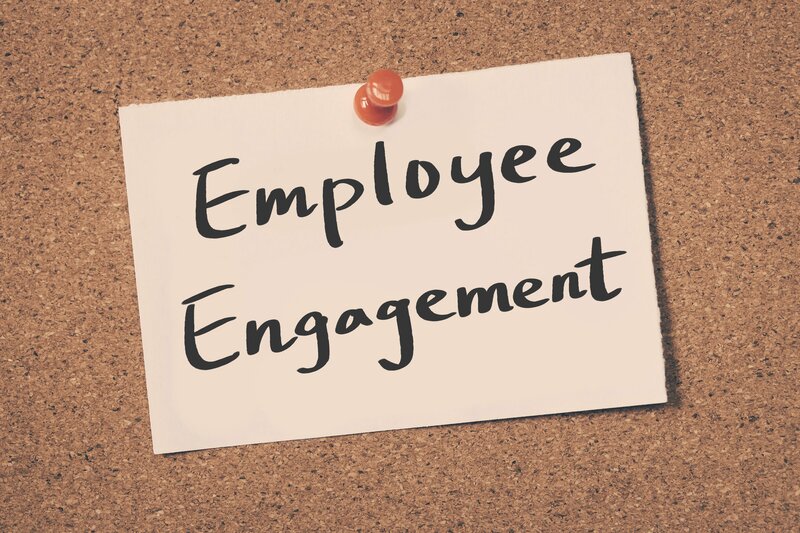 We recently participated in Mediaplanet’s Employee Well-Being campaign where we united with like-minded industry leaders to educate readers on the benefits of employee engagement programs and the challenges you may face along the way. Paul Gordon, Senior Vice President of Sales for Rymax, shared his insight on the best ways to create an engaging and healthy workplace as a participant on the campaign’s panel of experts. Based on Paul’s tips, we’ve compiled three key takeaways to help in combating the obstacles faced when implementing an engagement and wellness program to ensure maximum success. While overall intention to increase productivity is positive, the execution should take into consideration all employees, their needs, as well as their concerns over goals and expectations. That’s why communication is an essential part of the successful implementation of any engagement or wellness program. Be sure to utilize communication vehicles via the company’s intranet to share progress, consistently reinforce the goal(s), allow for peer-to-peer encouragement, and to gain valuable feedback or concerns. It’s hard to alter human behavior, so creating a heavy-handed program won’t work as well as crafting a rewards-based program that enhances the workplace and is inclusive for everyone. Each individual is motivated by different desires, so make the goals realistic and the rewards selection worth the effort. Ultimately that will lead to improvements in work lifestyle and healthier employees. No one likes to feel forced into anything—even a wellness-inspired employee program! Instead of focusing on enforcing a program that could be seen by some as a way to hit corporate health benchmarks, start with improving the work environment with an inclusive, rewards-based program that will ultimately motivate employees to meet goals. 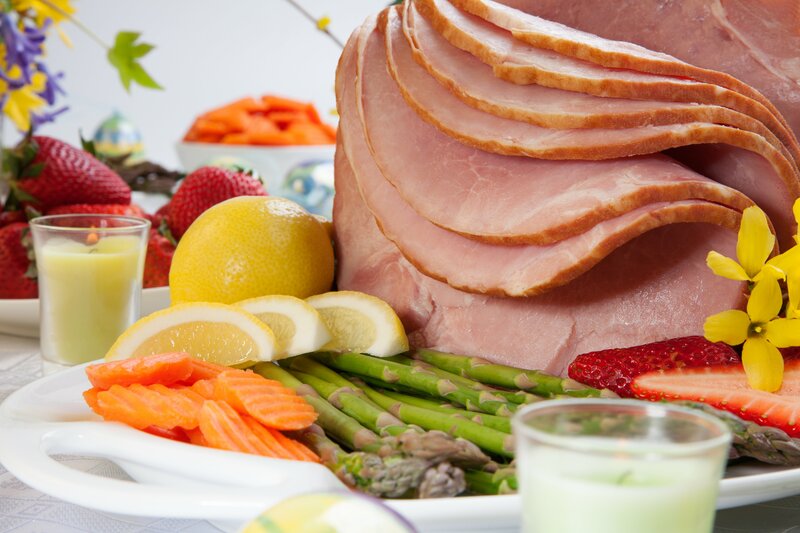 INTERNATIONAL CUSTOMER LOYALTY MONTH & EASTER HAM – WHAT DO THEY HAVE IN COMMON?